A small cache in one our favourite parts of the New Forest. Cache is located in Busketts Lawn Inclosure (Inclosure - Statutory inclosure made under various New Forest Acts, for the growth of timber. The Rights of Commoners are temporarily suspended within Inclosures. Commonable stock is excluded.) This is a favourite spot of ours, I spent most of my teenage years riding horses here, then we would regularly walk the 'big circuit' as we call it. There's plenty of opportunity for playing in the river here. The cache is along a small path which starts at the bridge, it isn't suitable for pushchairs. Wellies will probably be needed in the winter months. 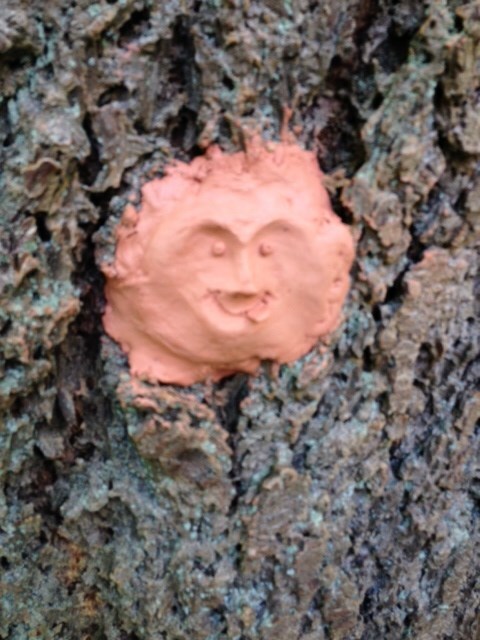 Why not see if you can spot the clay faces that are near the cache... no idea who put them there. 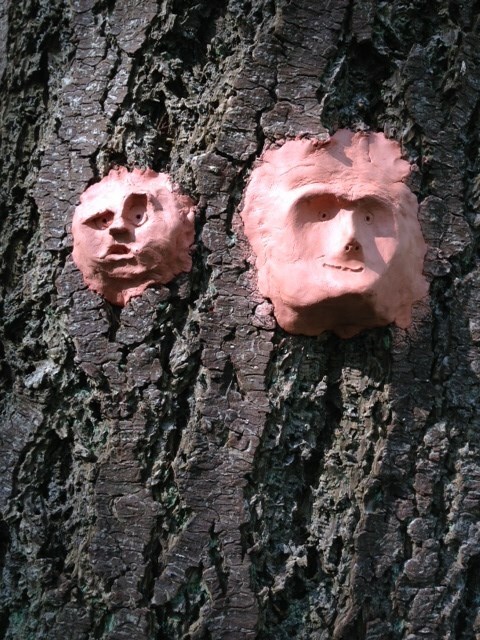 "Cache placed in accordance with the GAGB New Forest Guidelines. Please note, there is no night caching allowed in the New Forest"